Install your Urethane Pyramids using SoundAway PolyFoam Adhesive. Do you need an adhesive applicator? 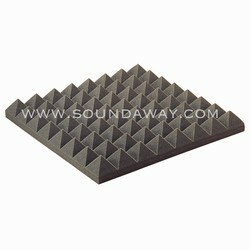 Purchase your SoundAway Adhesive Tube Applicator and save a trip to the hardware store.